How are you planning for your future now so you will be financially independent in your retirement years? 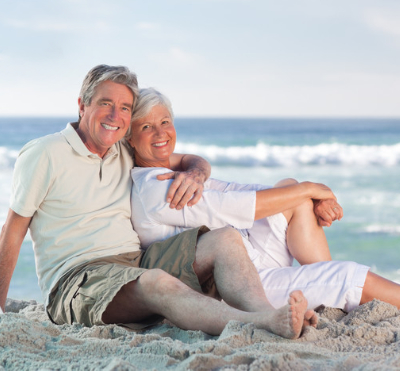 What is your financial position as you head towards retirement are you free to do as you wish? 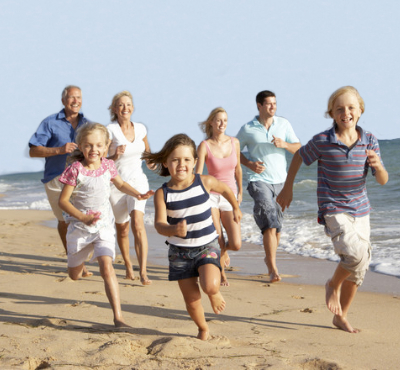 Your family is important to you and so are your assets we can help you leave an enduring legacy but do you have a will? What will your financial commitments be should you or a loved one require an assisted living facility in the future? Insurance is an important part of any wealth portfolio to protect you and your assets in times of need . Talk to us TODAY (03) 5227 7777 - to make sure your personal insurance needs are met. 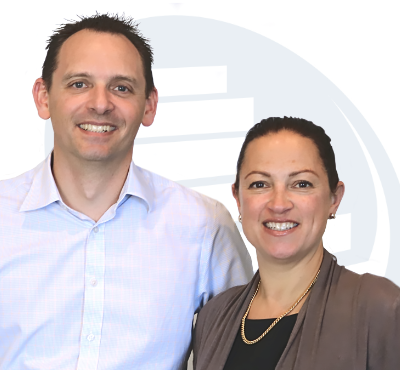 Financial Aspects is a family based business servicing the Greater Geelong Area , Bellarine Peninsula and the Surf Coast. With over 40 years experience in financial planning and with Ron Rose senior at the helm Financial Aspects opened its doors in 1991. Most of our clients are long term and over time we help manage their financial requirements as their life changes and as legislation is updated. Like you, our clients situations are unique and require a personalised service that we can also offer you. Planning your future needs to start as early as you can to avoid the pitfalls of entering retirement with financial stress. Check out our financial blog thats full of financial tips and regular legislative updates. Dealing with centrelink can be a challenge at times but we can take care of this for you. We can help structure your investments so you can maximise your Centrelink benefits without compromising your future income. How much income will I need to retire with? The Association of Superannuation Funds of Australia (AFSA) Retirement Standard benchmarks the annual budget needed by Australians to fund either a comfortable or modest standard of living in the post-work years. The Association of Superannuation Funds of Australia provides numerous resources for the superannuation industry and general public. Can I retire earlier and claim my superannuation? In most cases, you can only withdraw your super if you satisfy a condition of release. Satisfying a condition of release generally means your preserved benefits can be accessed immediately. To make sure your super fund knows what you’d like to happen to your super after you’re gone, you can choose a ‘beneficiary’. Generally, your beneficiary must be a dependent. This nomination can be either binding or non-binding. If you make a non-binding nomination, the trustee of your super fund will make a decision about who to pay your death benefit to. Your benefit may be paid to those considered to be financially dependent on you and, in some cases, this will not be the person or people nominated. To avoid the potential pitfall of non-binding nominations you should also be able to make a binding nomination. In This instance, the trustee of your super fund is required, by law, to pay your benefit to the person/s you have nominated when you die, as long as the nomination is valid at the time of your death. Binding nominations may also be lapsing, meaning you need to renew them every three years, or non-lapsing which means they only need to be changed if/when you want them to be changed. How much pension does Centrelink pay? These clients have agreed to share their story. Everyone’s situation is different, so their choices and outcomes will be different to yours. Consider your circumstances before deciding what’s right for you. The examples are illustrative only and is not an estimate of the investment returns you will receive or fees and costs you will incur.